I've noticed what seems like a cant (tilt) to my lower jaw (mandible). 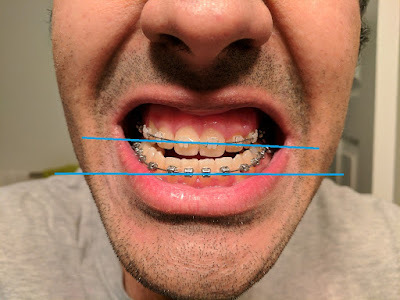 And I've been internally freaking out about it for the last day or so, even though both the surgeon and orthodontist seemed to see no issue with it. Instead of giving up and asking them why I shouldn't worry, I spent some time thinking about it, and I think I figured it out. One of the aspects of my surgery was fixing an upper jaw (maxillary) cant of 1mm left and down. You can see this in my pre-surgery pictures. So the insight (guess) is that my lower teeth were actually previously aligned with this cant to match the upper jaw. Once the upper jaw cant was removed, the cant of the lower teeth becomes more noticeable. 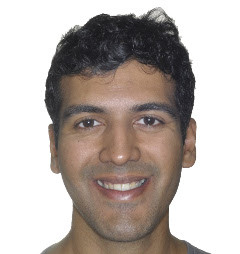 That's just a working theory, the tilt of the teeth seem to be in the opposite direction of the cant, so it might be the teeth are just like that, before or after surgery. 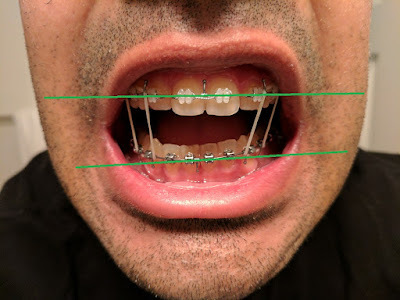 Either way, if it's the teeth and not the jaw, that's not a surgery issue, and the orthodontics should be able to fix up the teeth alignment without issue. I was able to confirm that the jaw is at least going up and down the right direction by video-taping myself moving it up and down. So, the lower jaw and muscles are moving up and down correctly, it's expected/fixable that the teeth on end of the jaw are canted, probably due to the now-corrected upper jaw cant and the way my teeth met before surgery. In fact, looking further around the teeth to the back molar teeth, I see that the teeth do continue to line up, it's just that the teeth on my lower jaw go through some fun up-down motions along the way. In other news, swelling stays about the same. It's localized to the two chin and cheek areas. There's also some still in my double-chin, but it's not too bad there anymore. (Update Day 12) I finally feel reasonably secure that the cant is not something introduced by the surgery. Here is a side-by-side of my teeth before and after surgery. Left - Before surgery, see that under-bite, Right - After surgery! 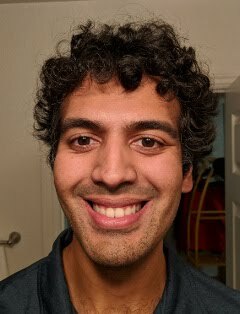 First, there's already a tilt to the lower teeth before surgery, even though the jaw is definitely straight (X-rays and the way my face moves/looks confirms this 100%). Both photos show that my lower jaw tilt is almost identical, the only difference is that now it's moved back 5 mm, fixing the underbite! Second, the teeth have tilted within the jaws to align. 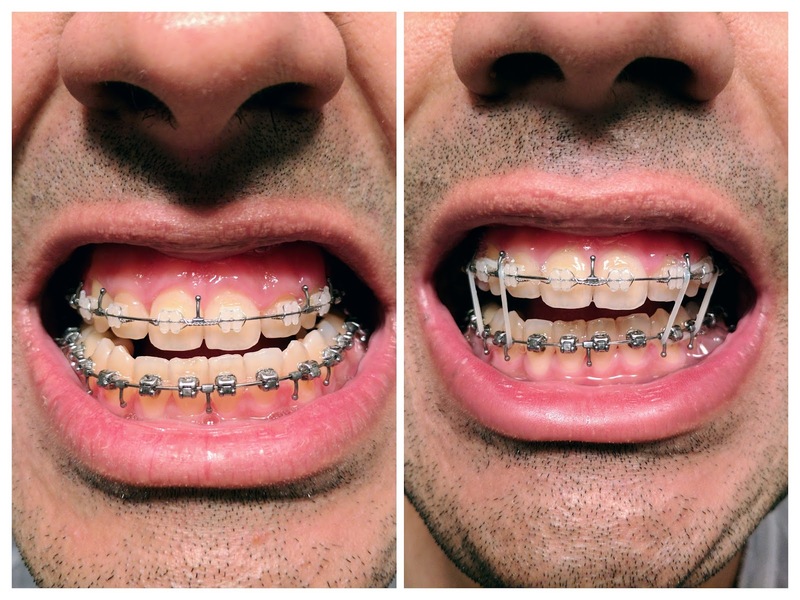 The braces have made that more obvious by aligning all of them to the correct pre-surgery state where teeth still met). After surgery, they moved moved the jaws forward and backward, and removing the (X-ray verified) cant to the down-left in the upper jaw. After this, the upper teeth will now be showing this cant, which we can see here, and the lower having moved back, that tilt is now more noticeable since the teeth are above and below each other. At least I keep telling myself all this, guess we'll see by week 4.